Windows 10 vs Windows 7: Should Upgrade? Microsoft Windows 10 is receiving much hype since it came out. That's because it introduces significant upgrades from Windows 8. Due to several changes in Windows 8 that didn't sit well with users, one is the removal of the much-beloved Start button when it came out plus a couple of major bugs as well as lack of backward compatibility with some apps and games usually enjoyed in its predecessor, a lot of Windows 7 users skipped the upgrading their operating system. 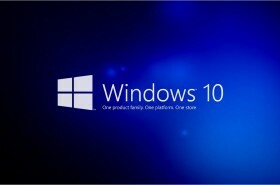 But with the promising features of Windows 10, is it time to update from Windows 7 to the newest OS?